Gorgeous single story home on a corner lot. 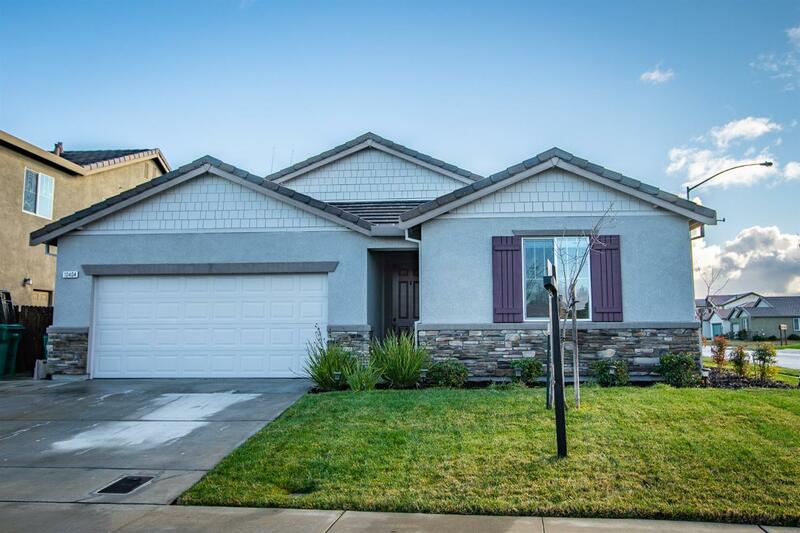 This 3 year new home has 1843 square feet of living space. Enjoy 3 bedrooms and 2 bathrooms with a den. The kitchen boasts granite counter tops with upgraded cabinets. Open concept leading into a beautifully landscaped backyard. This home is a must see!